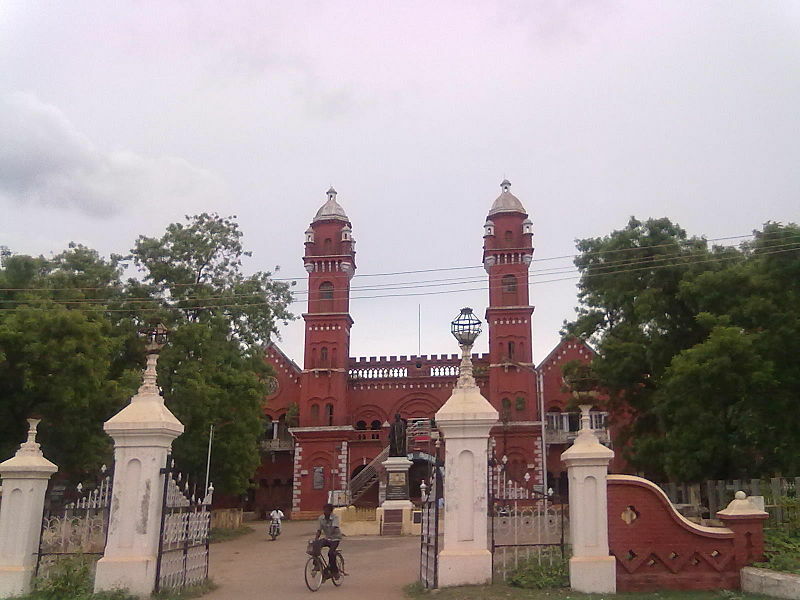 Pudukkottai district, located in the southeastern part of the state of Tamilnadu is bounded by Tiruchirappalli in the north, Thanjavur in the northeast, Bay of Bengal in the east and Ramanathapuram in the south. It has a coastline of about 39-km. 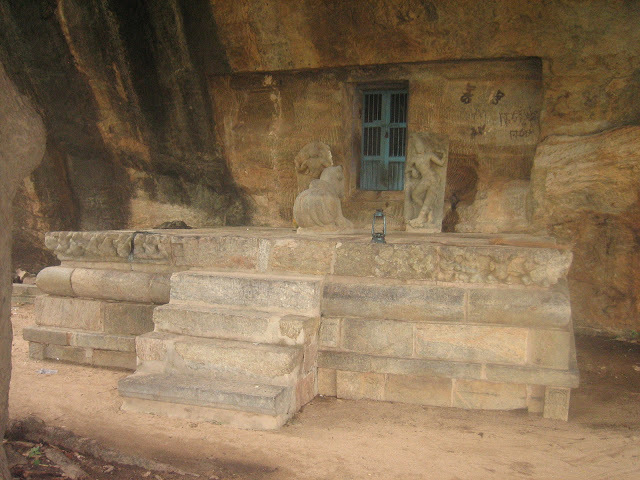 One of the most famous temples of south India, often visited by the tourists is the rock cut cave temple of Sri Kokaraneswara and Brahadambal at Thirukokarnam. 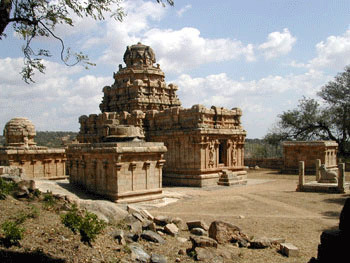 It is an ancient temple built by Mahendraverma of Pallava dynasty. 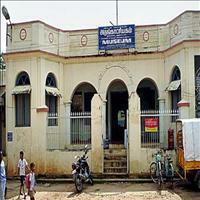 The Government museum of Pudukottai has on display the rare collections of artefacts of Geology, Zoology, Paintings, Anthropology, Epigraphy and also some interesting Historical Records. 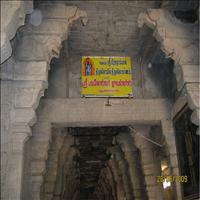 Sittannavasal located 16-km from Pudukkottai town is famous as the Jain centre. It is historically and arcahaeologically important place as it has a cave which was inhabited by monks in the 2nd century BC and a rock-cut temple of the 7th century AD. 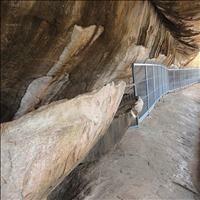 The cave contains stone beds of an early Brahmi record and some 7th century AD inscriptions. 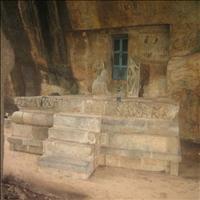 The rock-cut temple has exquisite sculptures and paintings of the 9th century A.D. 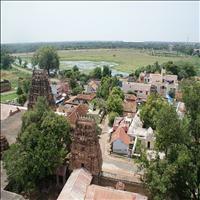 Famous as one of the 108 Divya Desams, great land, Tirumayam, is around 20 kms from Pudukkottai. 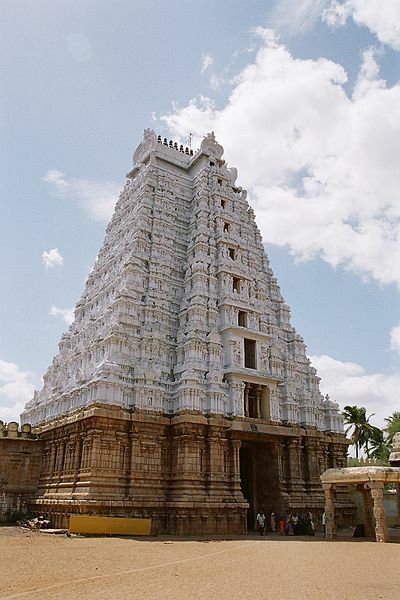 It has two famous temples adjacent to each other which are dedicated to Lord Vishnu and Lord Shiva each, built by the Kings of the Pallava dynasty. 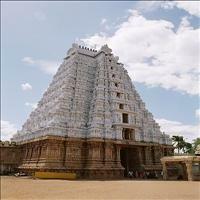 The Sri Ranganathaswamy Temple is at Sri Rangam Island, in the middle of the Cauvery River. This temple was built by various dynasties including the cheras, Pandyas, Cholas, Hoysalas and the Vijayanagar Empire between 13th and 18th centuries. It covers an area of 2.5 sq. 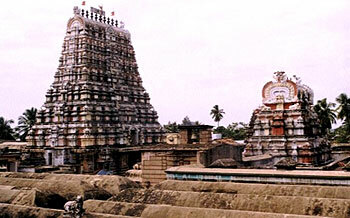 km and the main temple is dedicated to Lord Vishnu. 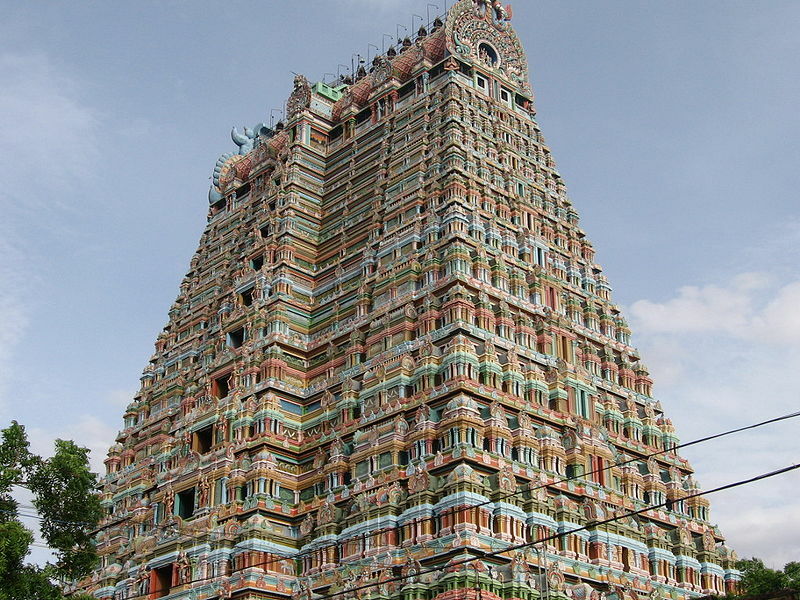 This temple with seven concentric walls and 22 Gopurams has a north to south orientation. Sri Rangam Island is also known as a centre for religious philosophy and learning. The great Vaishnava acharya Ramanuja taught and wrote in the Srirangam School during the 11th century. Tiruvanaikkaval or Jambukeswara Temple :Situated 2-km east of Srirangam, this beautiful Shiva temple steals the show from the larger Ranganathaswami temple due to its excellent architectural design. The temple is named after the elephant, which is believed to have worshipped Lord Shiva here. Installed under an ancient Jambu tree, the lingam is partially submerged by water and meant to represent God incarnate as Water.\r\nThe Sri Ranganathaswamy Temple : The Sri Ranganathaswamy Temple is at Sri Rangam Island, in the middle of the Cauvery River. 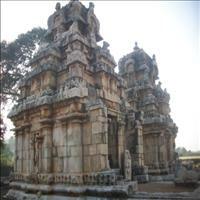 This temple was built by various dynasties including the cheras, Pandyas, Cholas, Hoysalas and the Vijayanagar Empire between 13th and 18th centuries. It covers an area of 2.5 sq. km and the main temple is dedicated to Lord Vishnu. 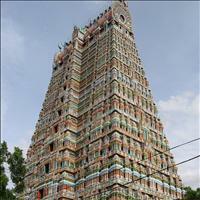 This temple with seven concentric walls and 22 Gopurams has a north to south orientation. 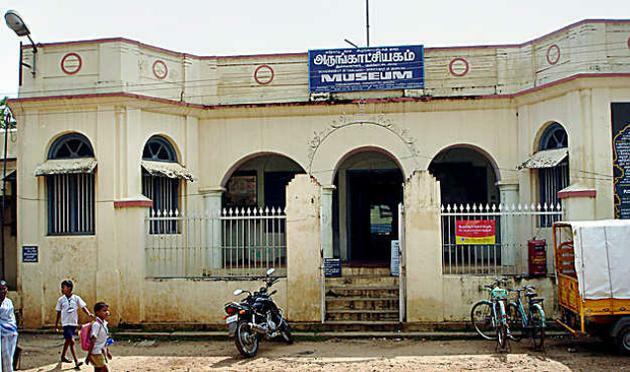 Sri Rangam Island is also known as a centre for religious philosophy and learning. The great Vaishnava acharya Ramanuja taught and wrote in the Srirangam School during the 11th century.